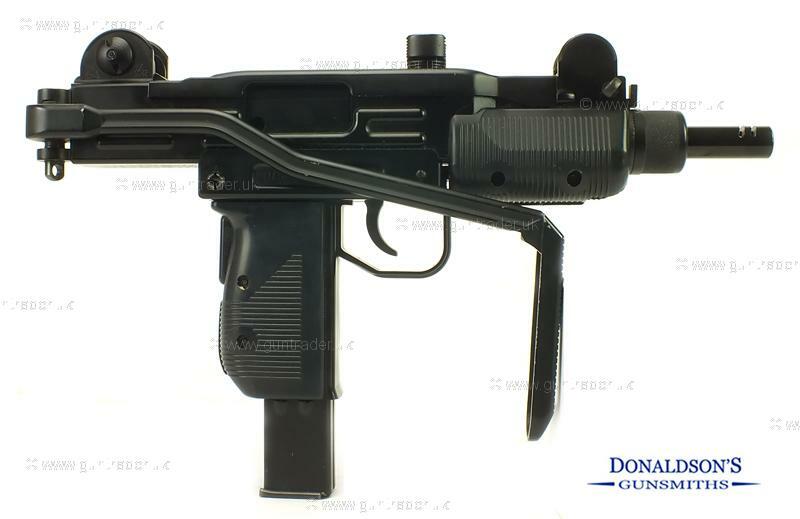 Uzi .177 (BB) SHP Uzi CO2 New Air Pistol for sale. Buy for £189. A very realistic copy of the genuine article. Metal construction, folding stock, blow back system, great quality.